Wat is dit voor site? Wij zoeken de goedkoopste boeken op internet. The Couriervonden we het goedkoopst op Bol.com voor €20.99. We hebben gezocht in nieuwe en tweedehands boeken. Rechtsonderaan de pagina kan je het boek direct bestellen	via Bol	.com. Andrew Jackson Sowell was a civilian courier for Colonel William B. Travis, commandant of the Alamo. While a student at Trinity University in San Antonio, I discovered a plaque in the Alamo upon which Sowell was memorialized. 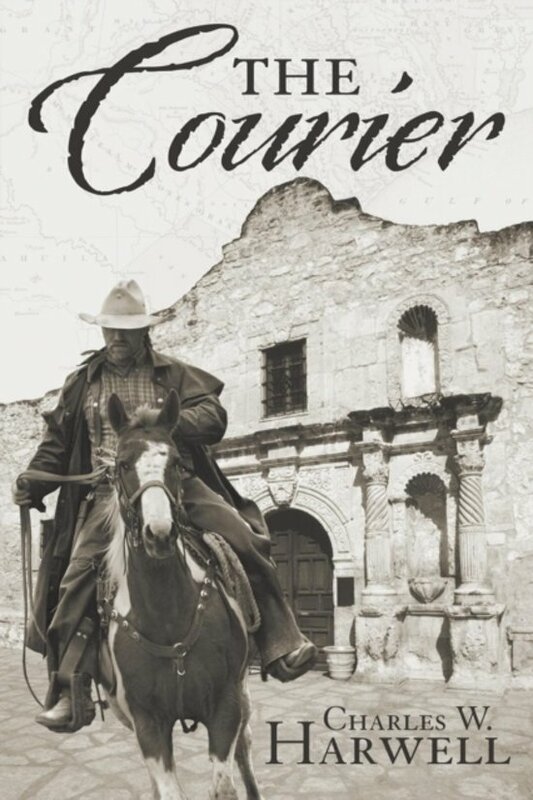 More than fifty years later, I chose Sowell to be the central character in my first novel, The Courier. Sowells service during the Texas War for Independence is both exciting and surprising. Enjoy your ride with him.